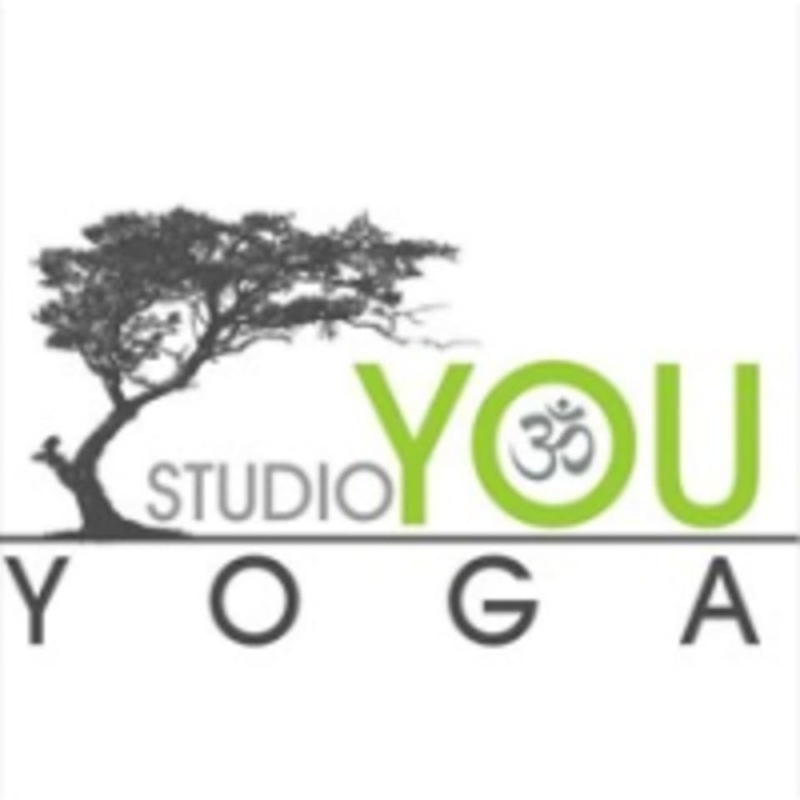 Start taking classes at Studio YOU and other studios! This class will slow things down a bit for those of you looking for a "gentle" class. Don't let the title fool you, postures are held slightly longer than a typical vinyasa class allowing the student to learn how to link breath with movement. Great precursor class to HOTTT Yoga. There are no upcoming “Morning Flow” classes on this day. Please bring your yoga mat to the studio. If you don't have one, you can rent theirs for $2. If you are coming to hot yoga, they'd highly recommend you bring a towel too. They are across the street from Target on 135, two doors down from McNamara Florist. Wasn’t flowy like I thought a vinyasa class should be. Room was crowded— don’t know how 17 was not a “full class”. Would’ve liked more options for advancements.